Not only aren't you safe in space but they've also invaded your own personal world. 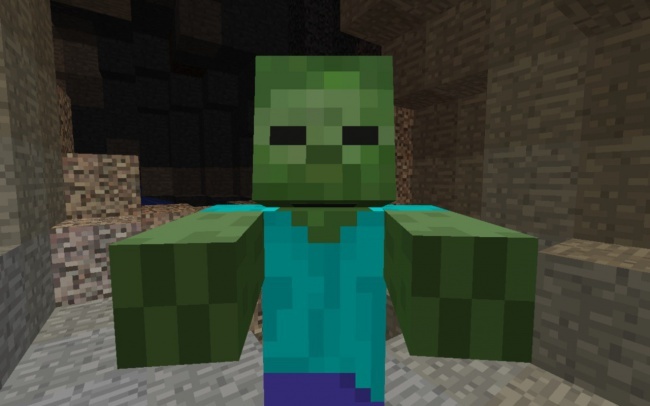 In Minecraft, they are there only to find you and swarm all over you and kill you. They have no happy little altruistic plans other than to eat your brain.